Daniel Cuisine is a boutique catering and event planning based in Northridge, California. Chef and Owner Vered Izaac create menus based on the highest quality seasonal ingredients available. Daniel cuisine specializes in making comfort food as well as vegan and kosher food to create an exciting and new dining experience. At Daniel Cuisine our goal is to make people happy! Daniel cuisine like to create a special menu for each event according to client’s style, requests and budget. 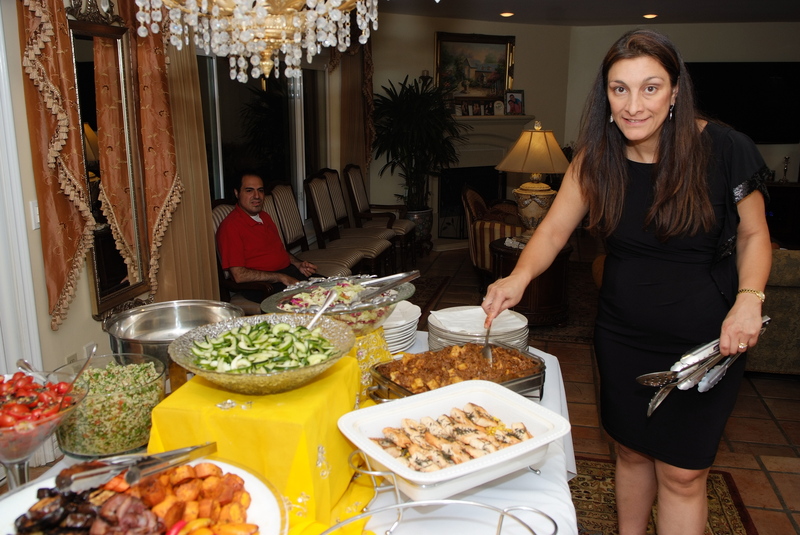 Vered Izaac holds a degree in hotel management which gave her the opportunity to work in many different hotels and catering companies around the world. In 2001 Vered arrived to LA and decided to open her own business. Many of the familiar film industry people are Daniel Cuisine clientele as well as many temples around town. Daniel Cuisine & Events offers catering services ranging from small 20 person private parties to large scale organization parties of 1,000+ people. Contact us today for more information 818-253-4588.